New Year’s Resolutions for Your Pets? The Must Have Checklist! 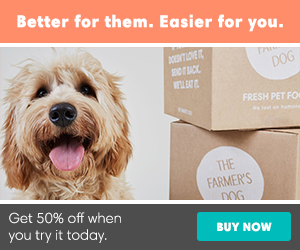 - Petpav - Your Online Magazine for All Things Pet! New Year’s Resolutions for Your Pets? The Must Have Checklist! The New Year has arrived and most of us like to start the year off with goals and resolutions. We want to eat better, make sure to exercise, and improve our health. Now it’s time to make some resolutions for your pets so they can start off the year on the right paw! It’s a good time to reassess all factors in your cat or dog’s lives and how you can improve them. 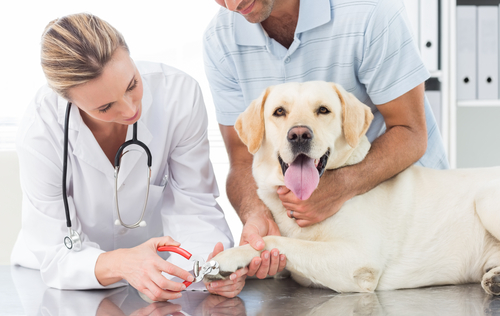 Below are 6 things to look out for to get your pets’ healthy and happy. 1. 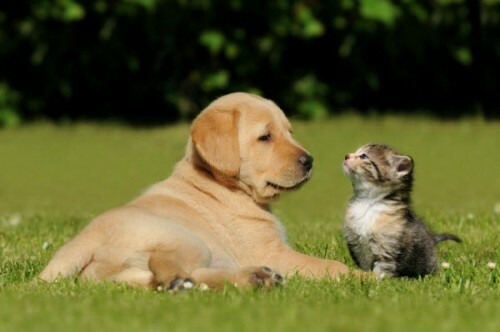 Are you feeding your cat or dog the right food? As we start the year and try to eat healthy, it’s important to make sure your pets are eating good, healthy food. Does your pet’s food have more protein and less additives? Protein should be the first ingredient in your dog or cat’s food. How about some veggies? Nothing wrong with grinding up some vegetables and adding it to the food to balance out your pets’ diet. 2. Is your cat or dog drinking enough water? Just as in humans, drinking water is very important for your pets too. Water keeps your pets’ hydrated, fur shiny and aids with digestion. Dogs tend to drink water on their own without much encouragement but make sure to add fresh water twice a day. Cats aren’t always the best drinkers. If you don’t see your cat’s drinking water, try purchasing a water fountain to entice your cat to play and drink from it. Some cats even like drinking from a glass. With winter here, it’s not as easy to just go for a long walk, but do your best to get them outside at least once a day. As for your cats, make sure they keep moving. Play some games with them. Throw a mouse around the house or whatever entices your cat to run. Work out with your pets and you can all enjoy the benefits! It’s that time of year! Look in your calendar to see when you need to take your dogs or cats to the vet for their annual check-up. 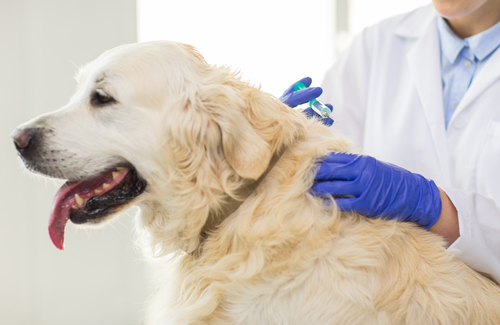 It’s always a good idea to have at least one visit a year to make sure there aren’t any changes in your pets’ condition. 5. Have your checked your pets teeth lately? February is dental health month and a good reminder to have your dogs and cat’s scheduled for a cleaning. At the very least, if you can implement a brushing of your cat’s or dog’s teeth, once a week, that can only improve your pets’ dental health. 6. How is your dog or cat’s weight? Your vet can usually tell you the ideal weight for your dog or cat. For a self-check at home, you should not be able to grab more than half inch of fur around their abdomen. When looking down at your dog or cat, you want to see the formation of the ribs but not the point where you can see the individual ribs. Overweight pets have a tendency to develop diabetes and joint problems. 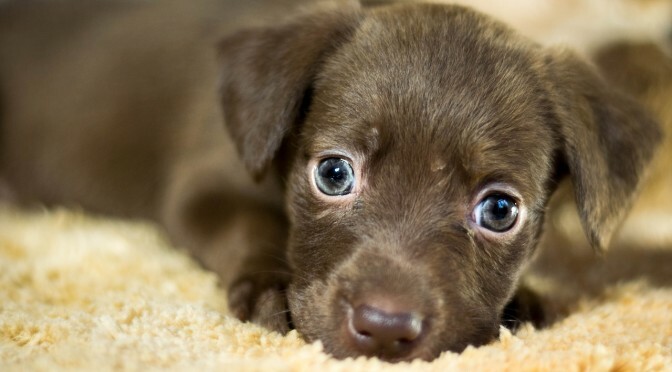 Let’s get 2016 started with making sure we and our pets stay healthy and happy!